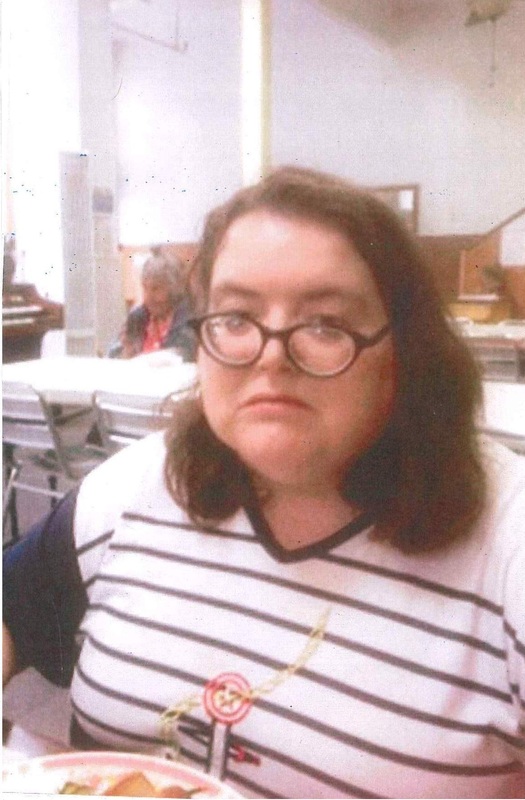 A 37-year-old at-risk woman who went missing from a care facility in San Francisco’s Mission District on Thursday has been located, a police spokeswoman said today. San Francisco police Sgt. Monica Macdonald said the missing person, Claudia Gonzales, was found sitting inside a restaurant in the city’s Western Addition neighborhood on Thursday night. 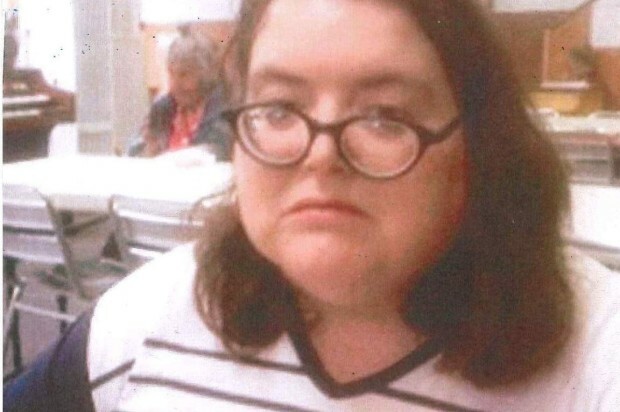 Gonzales, who police said is unable to care for herself, was reported missing from her care facility earlier in the day on Thursday. At about 9:30 p.m. Thursday concerned citizens saw Gonzales sitting in a restaurant on Divisadero Street between Turk Street and Golden Gate Avenue, according to the sergeant. After seeing Gonzales in the restaurant, looking lost and cold, the concerned citizens were the able to get contact information for her family and notified them of her whereabouts, according to Macdonald. San Francisco police and fire officials responded as well and determined her to be uninjured. Gonzales was reunited with her family, Macdonald said.